What Are the Benefits of Competitive Sports for Youth? Any parent knows that young children are filled with energy, eager to run, jump and play. Transferring that natural energy to competitive sports can help keep kids active and healthy as the grow, and other distractions increase that may lead to a more sedentary lifestyle. 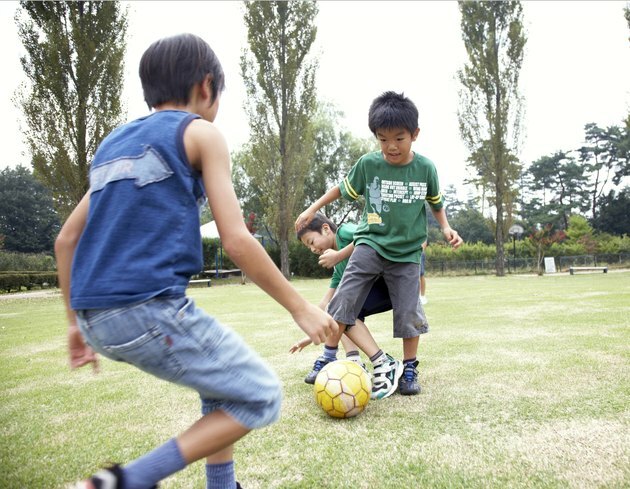 Competitive sports such as soccer, track, basketball and swimming can also help kids learn important life lessons about teamwork and fair play. Participating in sports teaches children and teenagers how to compete in the real world. As they grow older they'll face competition in school, in the workforce and other areas of life. But these competitions don't have to be negative or unhealthy. Playing sports can help kids understand how competition works in a friendly environment, and that if you try your hardest, you have a better chance to succeed. Millions of American children and teenagers are overweight. This obesity epidemic has make the early onset of health problems such as diabetes more common. Participating in competitive youth sports burns calories and helps to prevent obesity. Additionally, many children who are active in sports are motivated to eat healthier foods, such as fruits and vegetables. 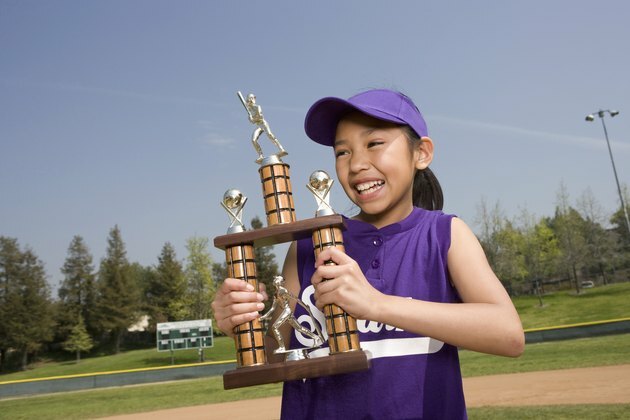 Improved self-esteem is another benefit of competitive youth sports. When a child wins a game with his team, he feels accomplished and recognized. Even when he doesn't win, he can learn a valuable lesson: that you can't win every time. Losing with his team can also increase self-esteem, as he learns to hold his head high and feel proud for trying his best. 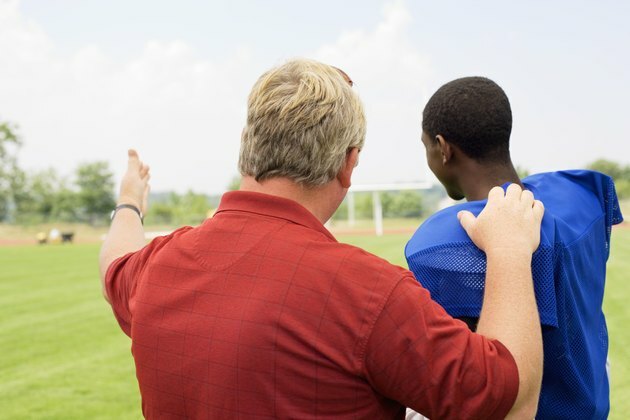 According to the President's Council on Physical Fitness and Sports, youth sports can help deter negative behavior, such as joining a gang, because competitive sports provide an outlet for expression, friendship and controlled aggression. Teens who have positive influences and friends feel less of a need to participate in risky behaviors.